Like a monkey restlessly jumping from one branch to another, our “monkey minds” frenetically jump from one worry to another, one distraction to another, one concern to another. This 1-day mindfulness workshop is an invitation to engage in activities to help you slow down, be mindful, be aware, and be present in your body. In this rat race and dog-eat-dog world that we live in, mindfulness is key to living a calm and peaceful life, in the here and now! Developed by Randy Dellosa, Touch Psychotherapy is a body-mind approach for facilitating self-awareness and emotional healing in your clients. A basic tenet in Touch Psychotherapy is that negative emotions and hurtful memories can be “trapped” in the cells, tissues, and organs of your body and must be released, otherwise, they can cause physical and psychological problems. This 2-day training program will introduce you to the scientific, artful, and ethical use of physical touch for psychotherapeutic purposes. The teenage and young adult years are an exciting period for answering the questions, “Who am I?” “What values and virtues do I choose to stand on?” “What direction in life do I want to take?” In this 2-day workshop, the participants have fun as they engage in art therapy, drama therapy, creative writing, and other activities to help them discover their authentic selves. In this 3-weekend module, participants are given a chance to demonstrate and sharpen the attitudes and skills necessary for being a Gestalt Life Coach / Therapist. Pre-requisite for this module is the Gestalt Skills-Building Module. 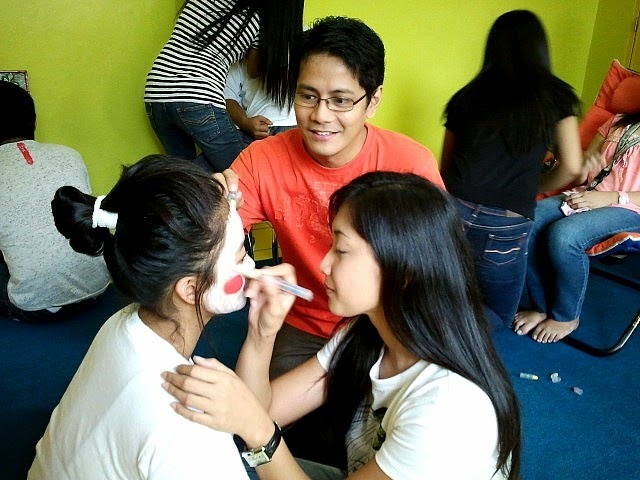 This one-day event showcases various indigenous healing methods of our Filipino forebears. 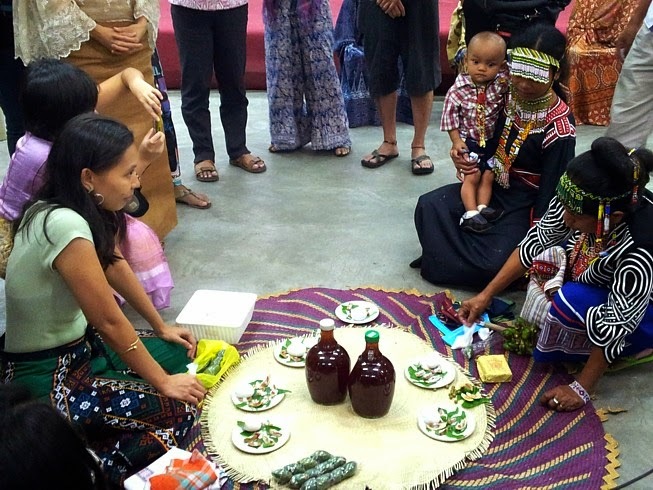 Through the seminar-workshops, exhibits, and bazaars, not only will you appreciate the richness of the indigenous Filipino healing traditions but you’ll have some take-home healing skills as well. Help people overcome their blocks in life. Assist them in attaining their life goals. Help people become the best persons they can be! 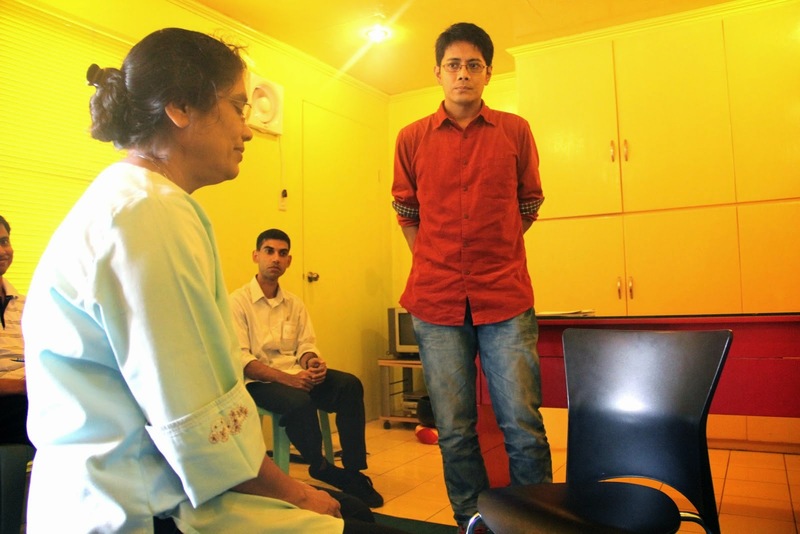 In this 4-weekend program, you will learn the Filipino approach to life coaching. 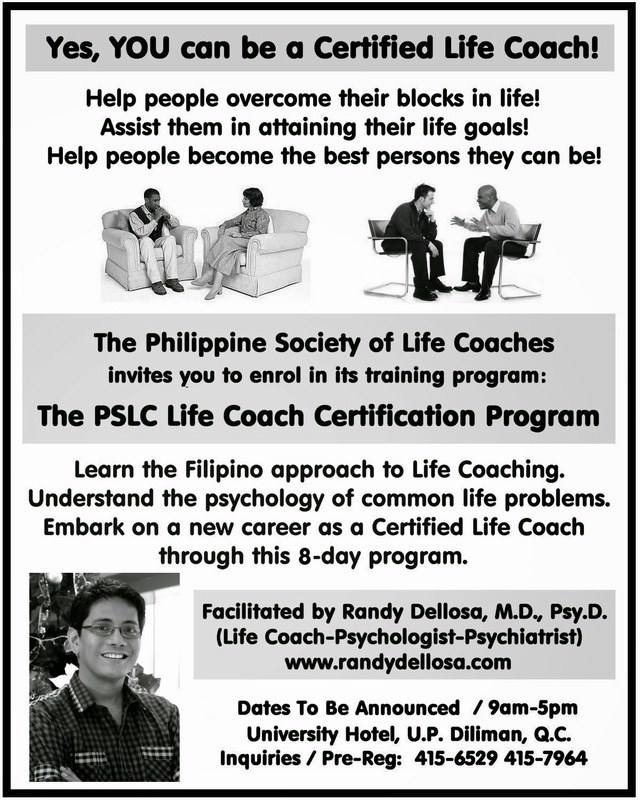 Embark on a new career as a Life Coach certified by the Philippine Society of Life Coaches! Milton Erickson is known as the “father of modern-day hypnotherapy” and has been hailed as “the greatest psychotherapist who ever lived.” In fact, Milton Erickson’s work influenced the development of 4 modern pychotherapeutic approaches, namely, (1) brief therapy, (2) strategic family therapy, (3) solution-focused therapy, and (4) neuro-linguistic programming. In this 3-weekend workshop, learn how to communicate with your client’s subconscious mind through the principles of Ericksonian hypnotherapy. Be a Dream Analyst! Dreams are the language by which your subconscious mind speaks to you. Befriend your subconscious mind and learn of its inner wisdom. In this training workshop, you will learn various methods to decipher the meaning of your dreams and the dreams of your clients. Gestalt Therapy is the most wholistic, most creative, most person-centered, and most growth-oriented of all traditional psychotherapy approaches. This 3-weekend module is a highly-experiential and highly-interactive introduction to the philosophy, foundational principles, and key concepts of modern Gestalt Therapy. Why be a mediocre life coach, counselor, or psychotherapist when you can level up and join the elite society of certified Gestalt Life Coaches and Gestalt Therapists in the Philippines! I ma interested in Gestalt Therapy Certification Program, how much does it cost in enrolling for the program? when is the next schedule of the life coach certification program and how much does it cost enrolling? many thanks. Can I know where to email on you? Just an inquiry regarding the sessions.